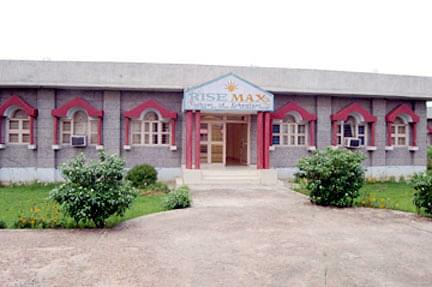 The Rise Max College of Education is located at Ballabgarh District of Faridabad was established in the year 2006 and it is affiliated by Maharshi Dayanand University and is self-financed college. 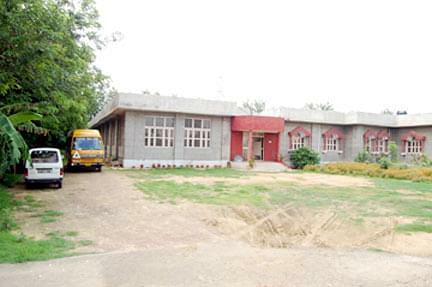 The college is providing Bachelor of Education (B.Ed.) 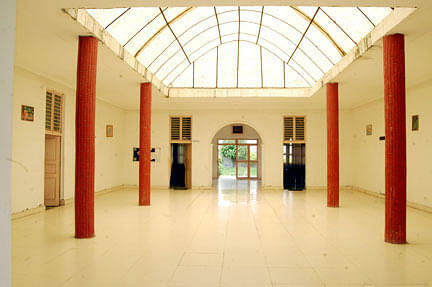 course and approved by National Council for Teachers Education (NCTE). 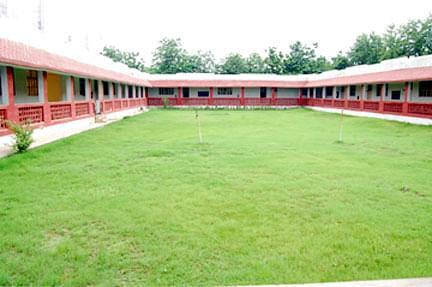 It has high quality infrastructure consisting of library, different labs and provision of indoor as well as outdoor games. The college has taken upon itself a great deal of social responsibility to provide the best in terms of academics, extracurricular activities, infrastructure and environment as a whole. The objective of college is to offer teacher education to enlighten, emancipate and empower the student teacher fraternity and to foster lifelong learning. To cultivate self-confidence, excellence ability to communicate effectively.